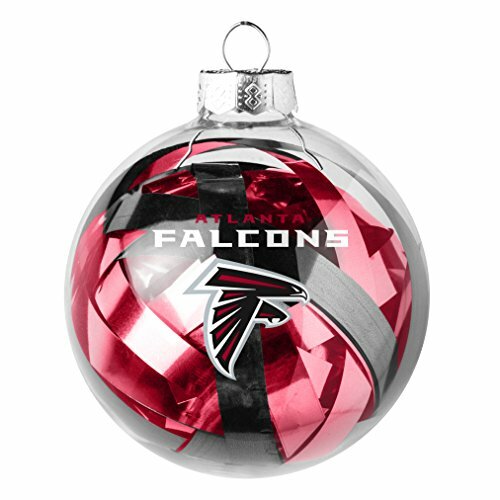 Love the striking red, black, silver, and white colors of the Atlanta Falcons Christmas Tree Ornaments. 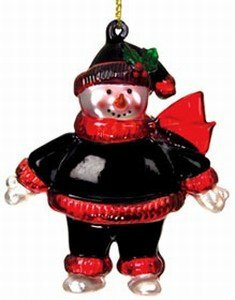 They’ll certainly liven up a tree and make it look Christmasy. 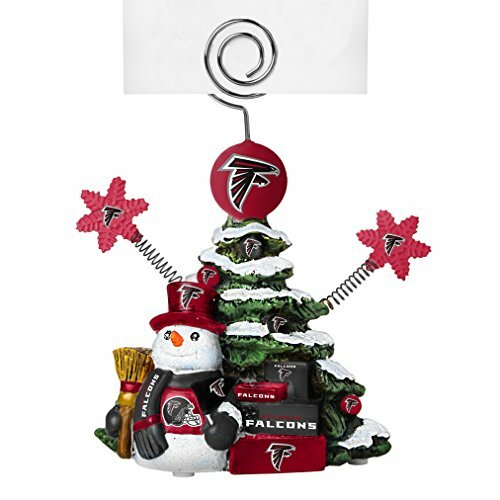 There’s a lot of decorating possibilities with those colors. 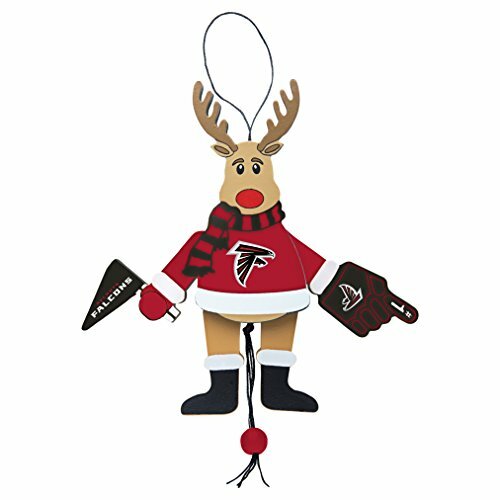 You can get garland in red, silver or white and also get plain ornaments in those colors. 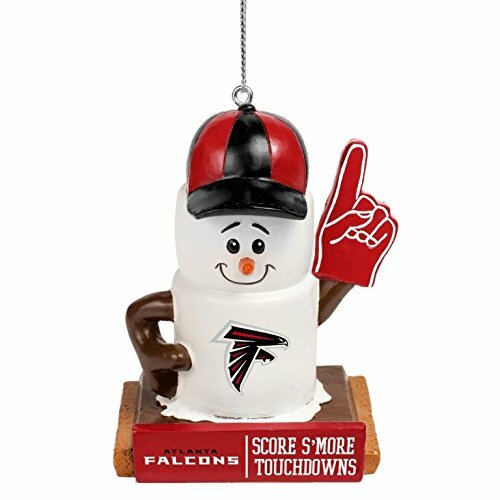 It’ll look great! 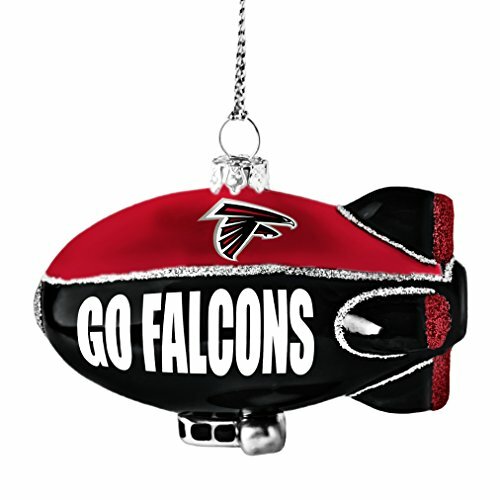 Atlanta Falcons Christmas Ornaments will look excellent on your tree or they will make super gifts for Atlanta fans. 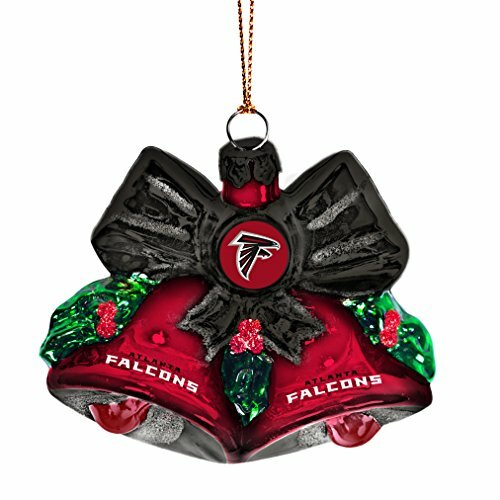 There are a few different ornaments here that are not the traditional ones you usually see. 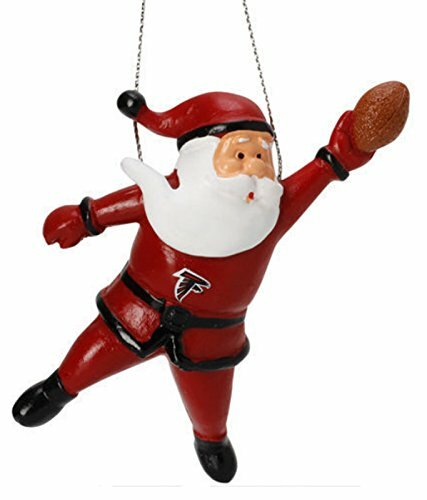 We have Santa with a football and Santa on the roof by the chimney. 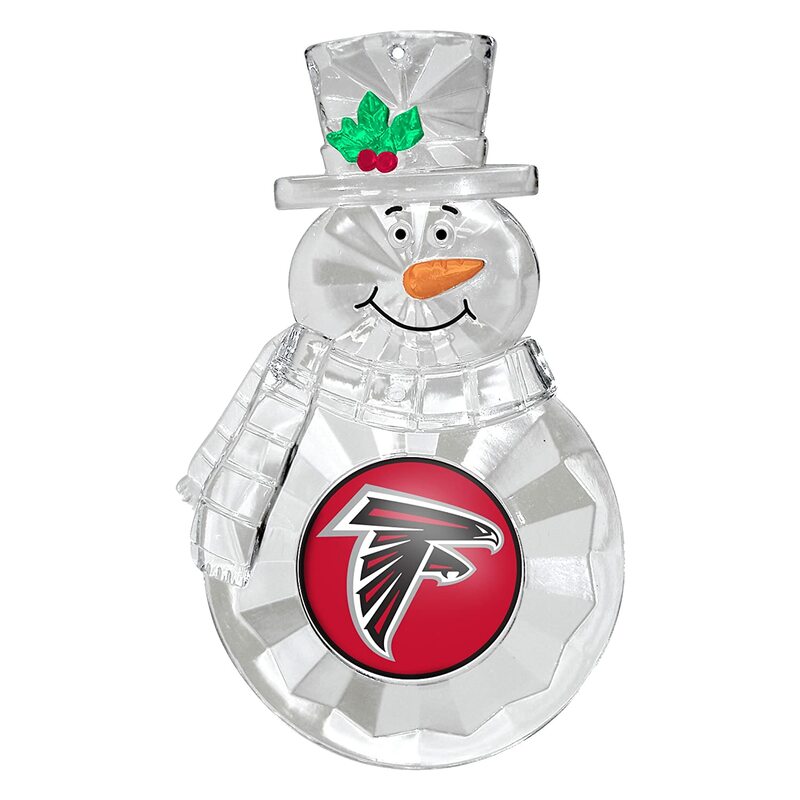 The art glass ornament is different and rather elegant for a sports ornament. 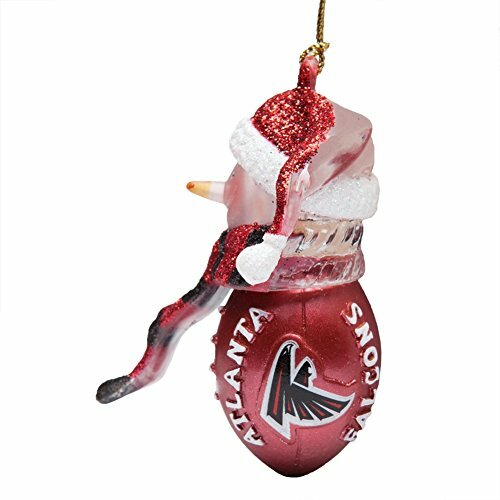 Finally there’s the Atlanta Falcons Ugly Christmas Sweater ornament. 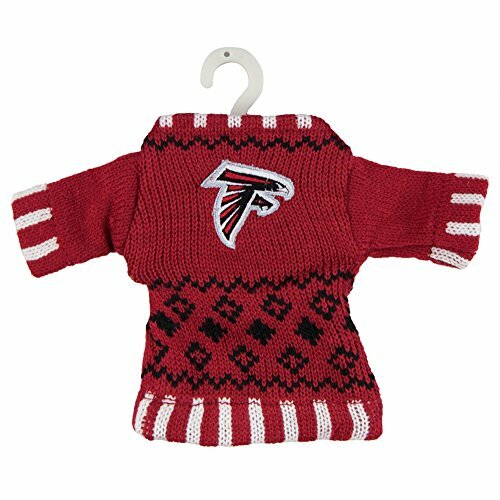 Ugly Christmas Sweaters and the associated Ugly Christmas Sweater Parties have become very popular. 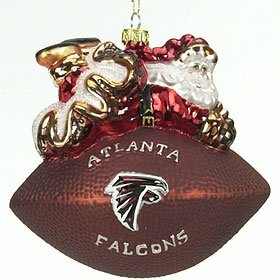 Be sure to get that one for your tree. 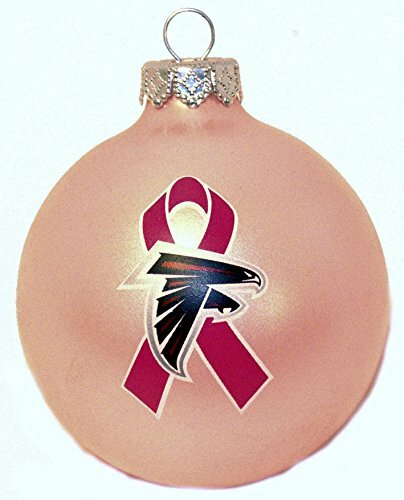 Here is another group of non-traditional Christmas ornaments. 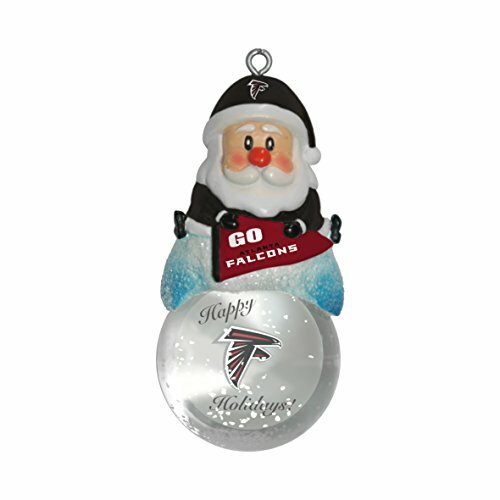 Well, maybe the snowflake and the candy cane and pretty traditional but a football and an Atlanta Falcons snowman are not. 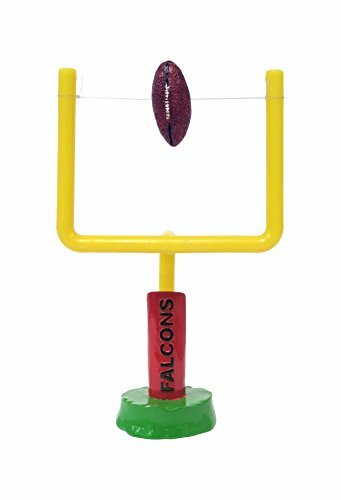 There are all kinds of gift exchanges that go on at this time of year. There are office parties, open houses, gift exchanges among families, exchanges where names are drawn and so forth. 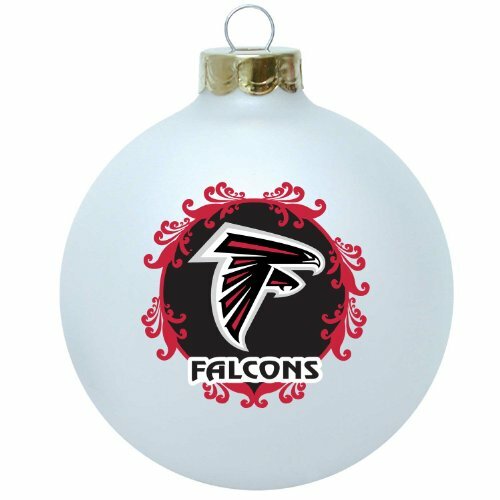 If you’re buying for a Falcons fan, one or more of the Atlanta Falcons ornaments would be a good choice. 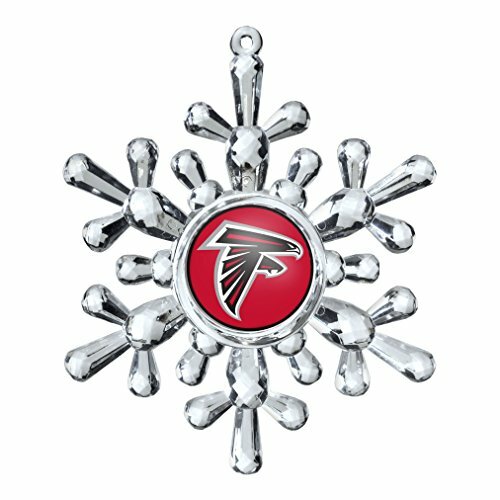 Ever notice how the falcon in the Atlanta logo looks like an F? A lot of thought goes into these logos and I’m sure many people never notice. 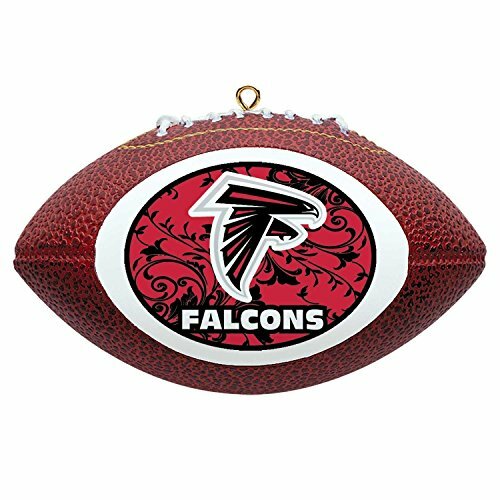 The Atlanta Falcons currently play at the Georgia Dome in Atlanta but they’ll have a new stadium soon. 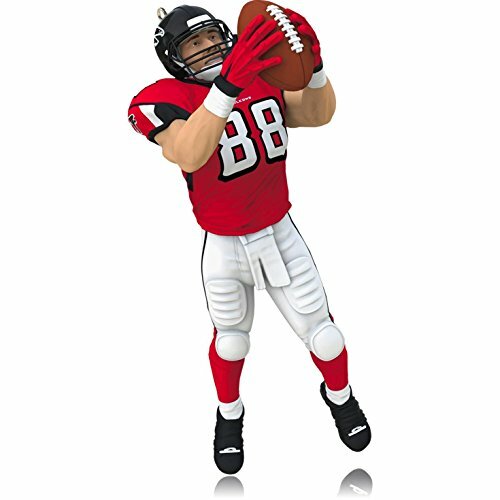 Mercedes-Benz Stadium is projected to be ready in 2017. 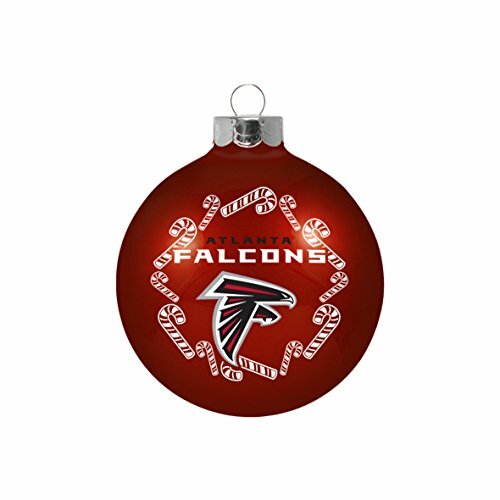 If you want to hang some Atlanta Falcons Christmas stockings by the fireplace, or if you want to hang them on the tree, we have a good selection here. 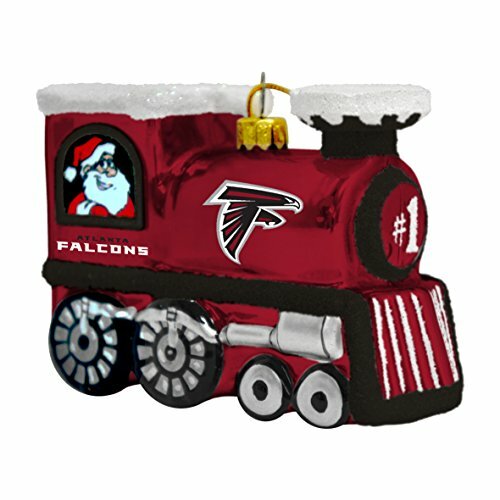 There’s even one done in an Ugly Sweater pattern if you are doing Ugly Sweaters this year. 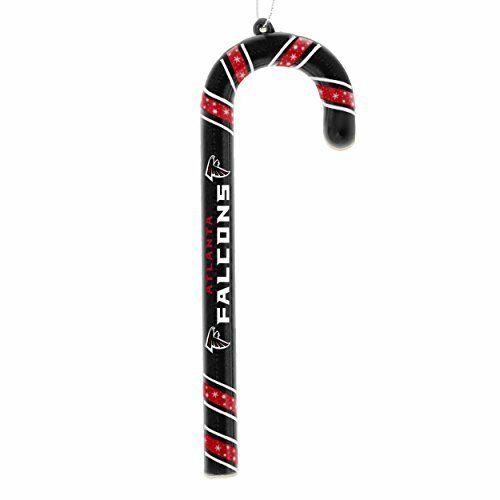 Fill a stocking with candy and goodies and give it as a gift to a Falcons fan. Perfect!